Landlords are still purchasing more buy to let homes, according to research by a mortgage lender. Property investors piled cash in to buy to let in the first three months of 2012, adding an average 1.8 homes to their portfolios, says Paragon Mortgages. 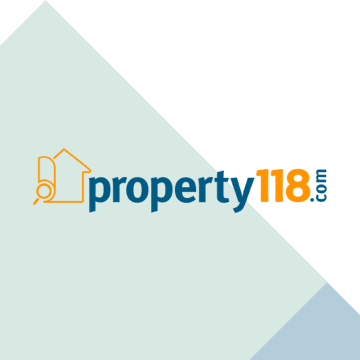 The average property portfolio numbers 10.8 homes with 1.3 tenants per property, according to the figures. One in five landlords confirmed they expect to buy more property in the next year. Their favourite property is a terraced house – the best option for 64% of landlords – followed by flats (57%) and semi-detached homes (46%). Tenant profiles remain unchanged from the final quarter of 2011 – young singles make up most of the number of tenants (53%), followed by young couples (51%) and families with children (51%). Landlord confidence stays positive, with 89% of those polled commenting that they are satisfied with their current tenancies. Landlords were also asked about communication with tenants, with most (39%) speaking to their tenants every two to three months, and 27% chatting once a month. John Heron, Director of Paragon Mortgages, said: “It has been a steady and progressive start to 2012. Whilst landlords are still benefitting from attractive market conditions, there is still a long way to go to meet the increasingly high level of tenant demand. Meanwhile, Skipton Building Society has launched a new buy to let mortgage range – with a 4.69% two-year fix among the best deals. The mortgage is at 70% loan to value with a £245 application fee and 3750 completion fee. At 75% LTV, the rate rises to 4.89% and the arrangement fee goes up to £1,250.